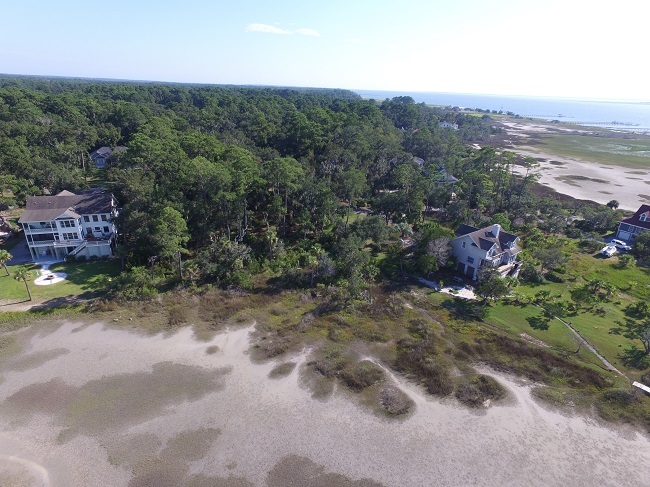 2 Salt Kettle Court is located in the well established community of Bermuda Bluff, in St Helena Island, South Carolina. Salt Kettle Court is a small, quiet street off of Front Street. The community is easily accessible via Lands End Road. 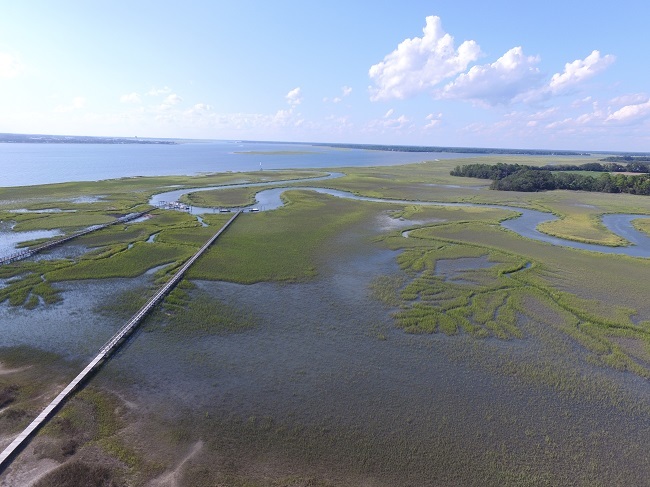 This homesite enjoys over half an acre of lowcountry splendor. There are Live Oaks on site, adding to the scenic beauty. Nestled on a cul-de-sac, the homesite enjoys exceptional privacy. Imagine waking up every morning to picturesque views of the water. Being just off the Intracoastal Waterway, getting from home to water is convenient. The private dock provides easy access to deep water. 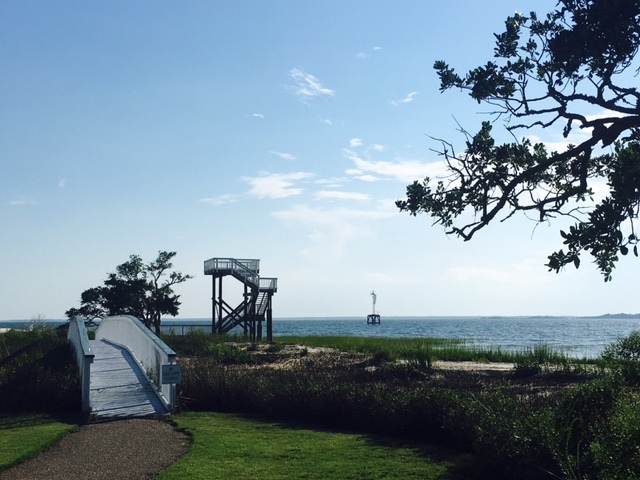 Bermuda Bluff is a wonderful community on Saint Helena Island. It enjoys waterfront homes with expansive views of the marsh and Cowen River. Beside the views, the community offers desirable amenities including clubhouse, tennis, community dock, sparkling swimming pool, and an observation deck. 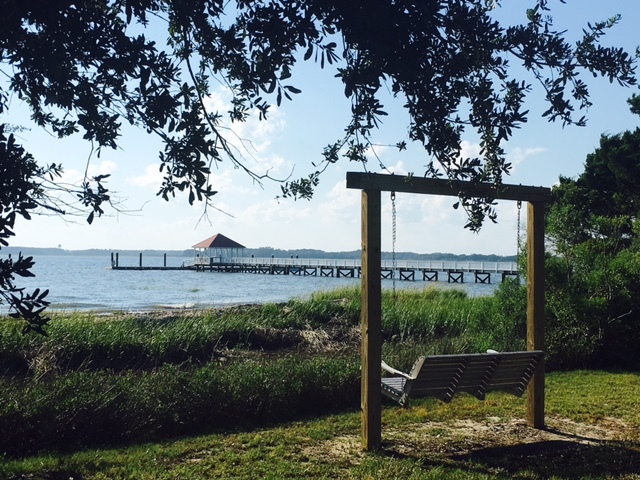 The neighboring island of Ladys Island is just minutes away, while Historic Beaufort and the Henry C Chambers Waterfront Park is a lovely twenty minute drive.